Instagram is finally getting an update to bring higher quality photos to your stream. 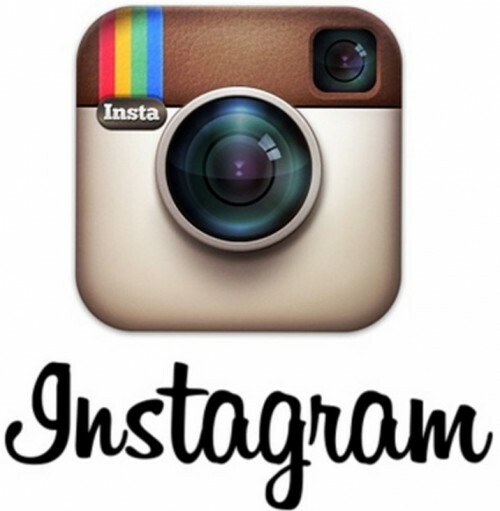 An Instagram spokeperson confirmed to CNet this morning that the change was rolling out to users. This is a big deal, especially for Android users that have to deal with more compression than their iPhone-using friends. Previously, Instagram photos had been limited to just 640 x 640 in size. Now photos will be uploaded and displayed at 1080 x 1080, doubling picture resolution. The update is coming, but Instagram didn’t specify when it would be rolling out to users. The company may be able to push this out in the background, or they may have to update the app that you use. Hopefully Instagram will make an official announcement to clarify. Even if they don’t, I’m glad that we’re getting a much-needed quality increase.